Taking hiking to the next level: the Zinal HS Hooded Jacket Men benefits from the latest Mammut technologies. Georganic 3D Technology makes this hiking jacket feel extremely comfortable to wear and a cut tailored directly to natural movements provides great freedom of movement. 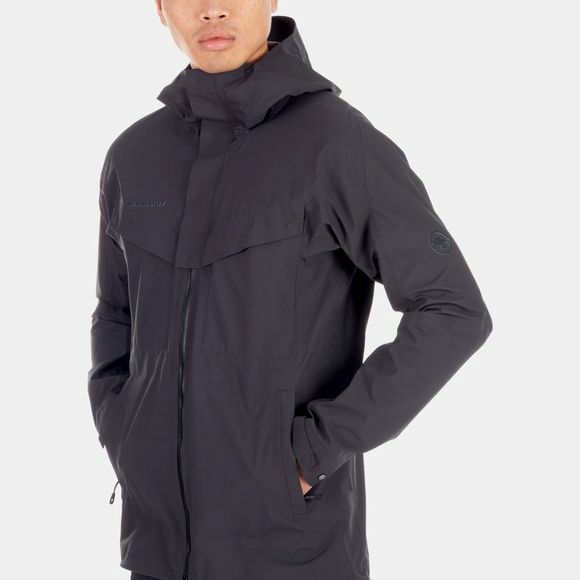 The jacket also takes adverse weather in its stride thanks to its waterproof outer material and zippers. A hood with a reinforced visor adds the finishing touch to its protective features. 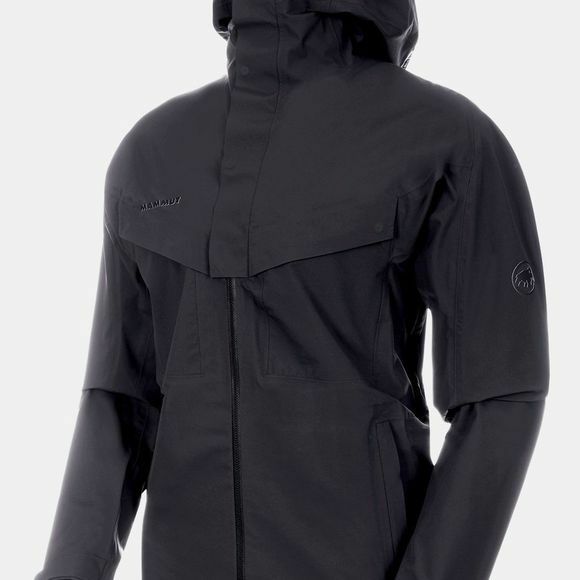 Overall, the Zinal HS Hooded Jacket Men impresses with its high-quality workmanship.